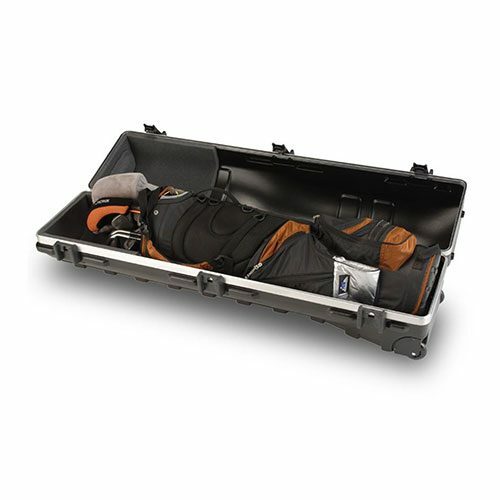 Keep your golf clubs safe with our Deluxe Standard ATA Golf Travel Case (2SKB-4814W). 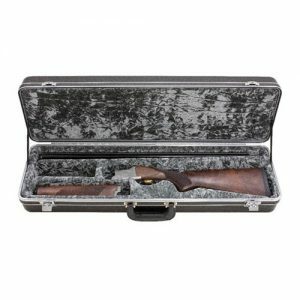 This case is contoured to fit cart bags, carry bags, and drivers up to 48″. 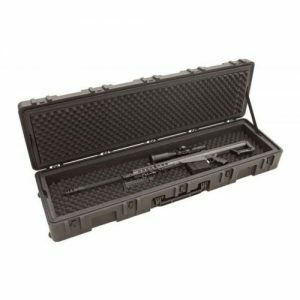 Molded from ultra-high molecular weight polyethylene, the material specified by the U.S. military for cases and containers, and manufactured to meet or exceed ATA 300 Category I – the highest shipping container Airline Transport Association (ATA) specification.The Deluxe ATA Staff Golf Travel Case comes with TSA Locking System for ease of airline travel, SKB’s exclusive Perfect-Match valance bending system, providing tight, secure fits to prevent dirt, dust and moisture from getting inside the case.This case comes with our Unconditional Lifetime Warranty and SKB’s $1,500 Club Coverage. 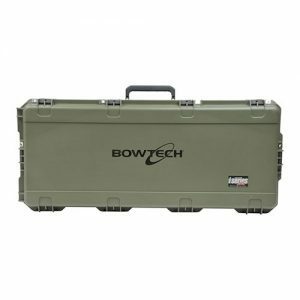 Contoured to fit cart bags, carry bags, and drivers up to 48″.